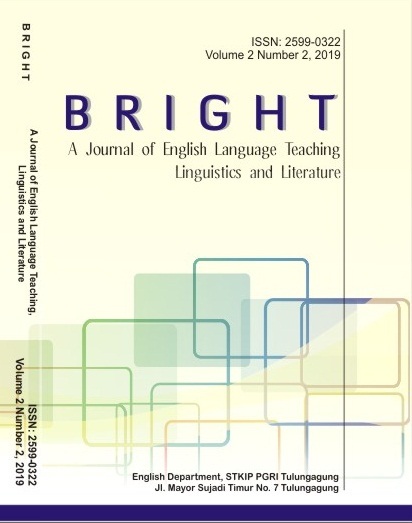 BRIGHT Journal is a journal of English Language Teaching, Linguistics and Literature. It is published twice a year in the months of January and July. It presents articles on analysis, studies, application of theories, research reports, materials development and reviews in the area of English language teaching, linguistics and literature.